Nine years after she left him for his best friend, journalist Abel gets back together with his old flame Marianne. It seems to be a beautiful new beginning, but soon the hapless Abel finds himself embroiled in all sorts of dramas: the come-ons of a wily jeune femme, the machinations of Marianne’s morbid young son, and some unsavory questions about what exactly happened to his girlfriend’s first husband. 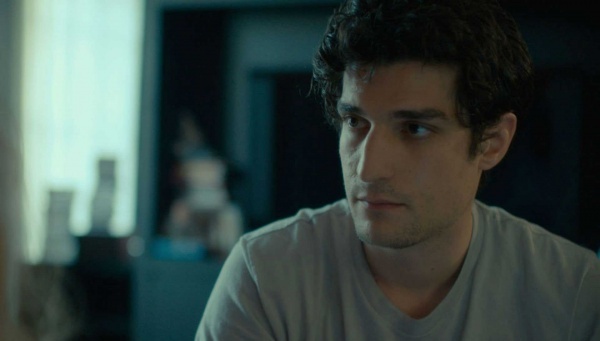 Shifting points of view as nimbly as its players switch partners, Louis Garrel creates at once a beguiling bedroom farce and a slippery inquiry into truth, subjectivity, and the elusive nature of romantic attraction.